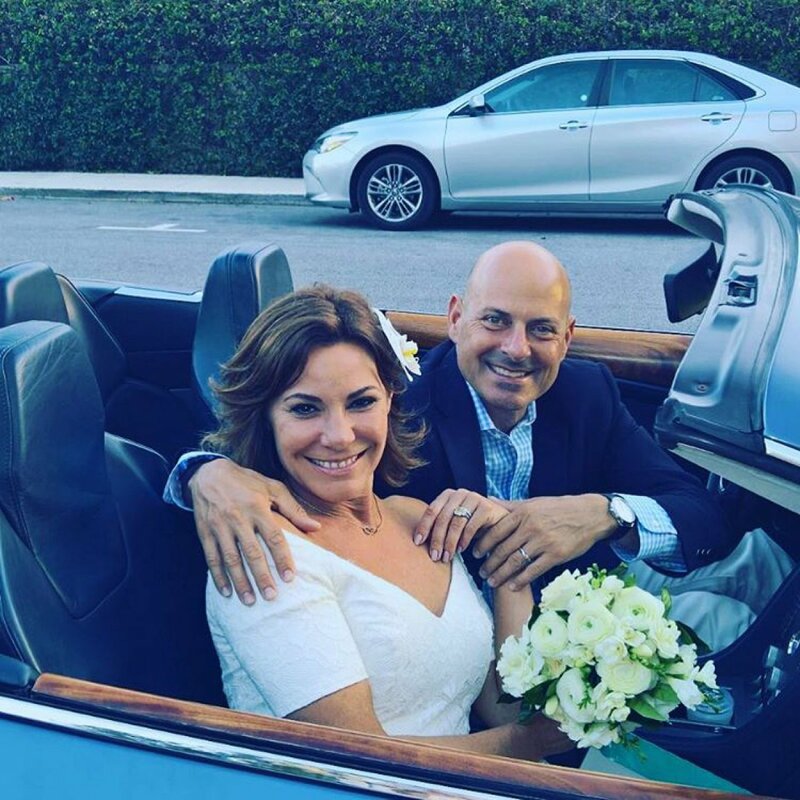 "The Real Housewives of New York City" star LuAnn de Lesseps announced she and her husband Tom D'Agostino, Jr. have filed for divorce. De Lesseps tweeted her relationship with her husband had come to an end after seven months of marriage and asked for respect and privacy. "It's with great sadness that Tom and I agreed to divorce," she wrote. "We care for each other very much, hope you respect our privacy during this sad time!" De Lesseps decided to follow through with the marriage despite D'Agostino kissing another woman months before the wedding. Rumors of a possible divorce had surrounded the couple following reports of a physical altercation between the two. Drama in their relationship was also an ongoing storyline on the Real Housewives reality series. Fellow "The Real Housewives of New York City" star, Ramona Singer, offered her condolences to de Lesseps after she shared news of the divorce. "I am so sad for you..." she wrote.